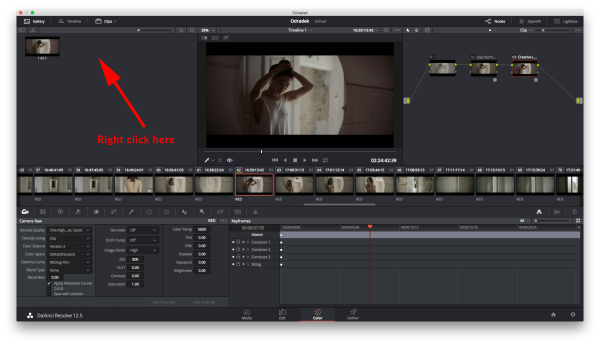 Lutify.me | How do I use the power grades shipping with my LUTs package? 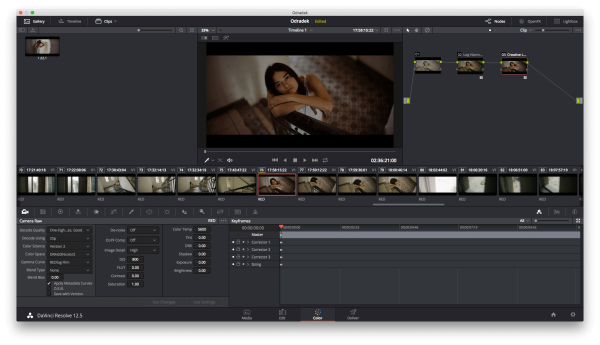 How do I use the power grades shipping with my LUTs package? 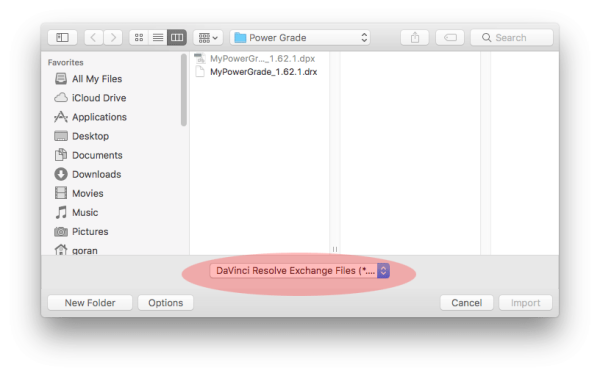 .drx Power Grades are discontinued as of version 3.1.1. Please use the .jpg preview files instead from the Utilities download of your package. Power grades are dependent on the original location of the LUTs at the time of powers grades creation. You should place your LUTs in “Lutify.me V3.0” folder (without the quotes) keeping the structure of the standard Rec709 folder from within your package. These folders should contain the Rec709 LUTs only. To import a Power Grade into new project, right click in the gallery window and select Import. In the window that opens make sure you select .drx as option. Once the Power Grades are imported you can apply them to any clip. 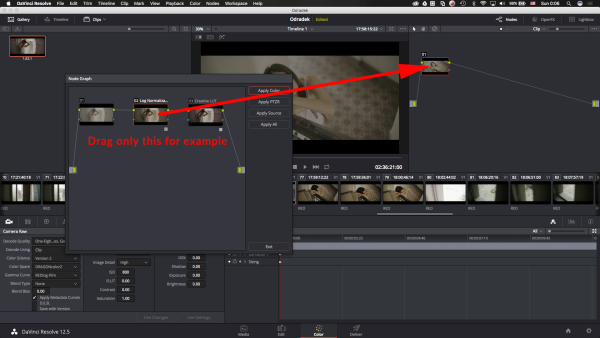 To apply the grade simply drag the still and drop it onto a node. Useful feature of power grades is that you can apply only part of the grade tree onto a new clip. 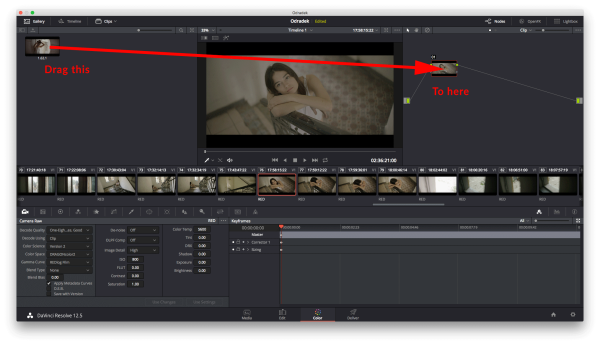 To do that, right click the still of the power grade and select Display Node Graph. From the Window that opens drag only the node you’d like to apply. Included power grades in the package are simple one node power grades containing only the relevant LUTs so applying only a part of the grade tree may not applicable in this situation. However, should we release more complex power grades in the future, you’ll be able to apply only part of the node tree easily.